Seems like there might be a reason altogether for Shoaib Mansoor's Mahira Khan starrer Verna getting delayed. According to Gulf News, a local weekly in Pakistan was responsible behind the leaked plot line and one liner for the movie due to which the makers decided to re-shoot certain aspects for Verna, causing the delay. 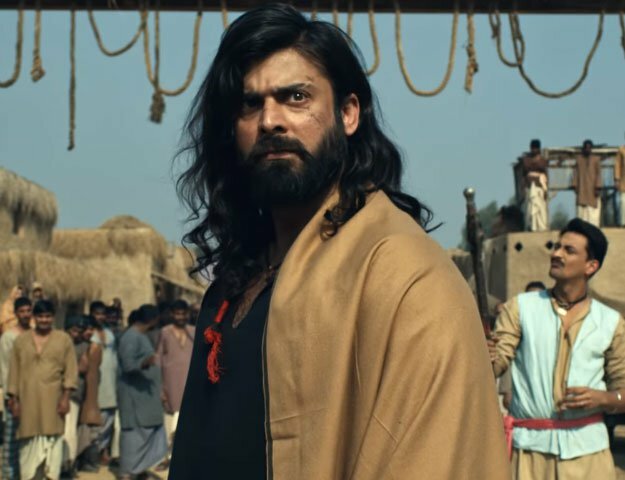 Adding more to the story, Gulf News claims Shoaib Mansoor was rather upset with the entire team and made sure he gave everyone a piece of his mind, forbidding further discussions about the film directly to the media. 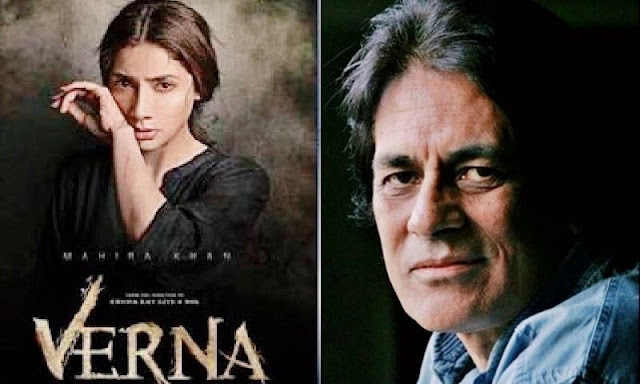 Speculations are being made about Shoaib Mansoor thinking about redoing Verna's climax as well; confirmation for which hasn't been received from the showman himself.